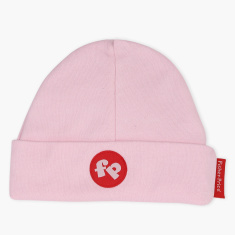 Lend your child an attractive look by getting this striking cap. 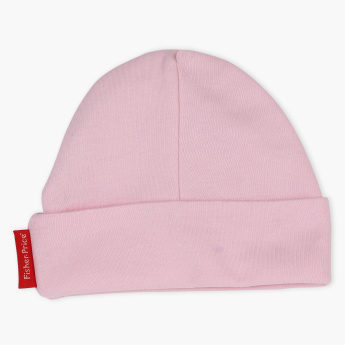 It will keep your child's head warm and protect the kid's delicate head from getting hurt. Made from a soft fabric, the cap will lend a comfortable fit. Features : Pure cotton made for baby's delicate skin.